Whatever narrative you want to use you can make this class sound really good or bad. If you want to view it negative that’s your opinion, everyone’s entitled to that. I get it, we all want to see wins and improvement on the field. But after 4-8, 2-10 I feel this is a great class, we had to acquire depth at every single position, especially OL, DL, and WR. Considering last season, this recruiting class turned out pretty amazing. The only area that fell short, and it certainly wasn't for lack of effort, was LB. I agree with this completely, but I also have high standards and am willing to point out on misses in recruiting. am willing to point out on misses in recruiting. Thank you for your bravery and determination to pointing out misses. It's a nice graphic and good positive propaganda. Now show some positive results on the field this coming season. frickKKKKKKK THIS IS THE ONE I WANTED!!! I guess starkel come on down! Huh. Didn't set his competitive sights very high. Didn't set his competitive sights very high. Yeah that one shocked me. Must want to stay close. nahhhh, Starksky will be the one... I think! And back to Chesh question yesterday... I believe. 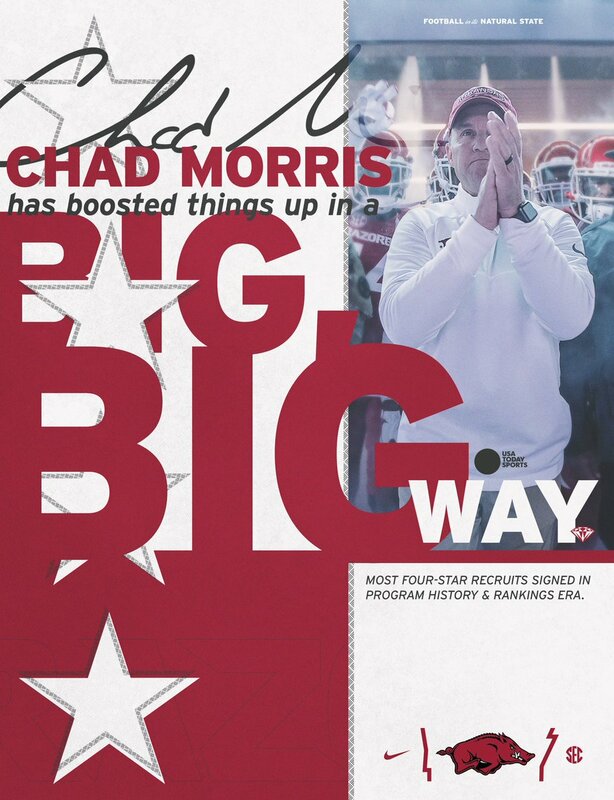 Yes, I was told about Stark last week and that he had definite interest in Arkansas/Morris. I could see a scenario where Hicks is the starter this year or most of it, and then Starkel next year. 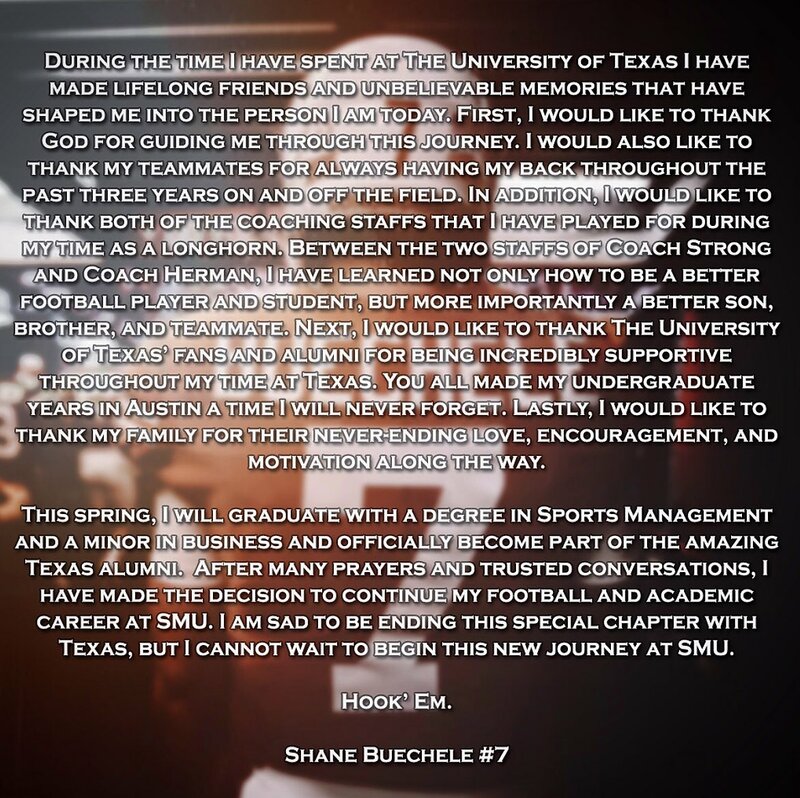 Starkel was also considering SMU so guess that eliminates them. He’s also considering Ohio State for some reason even though Fields is going there. I think it comes down to us or Arizona with Sumlin there.